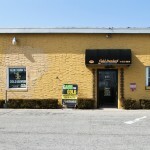 The Gold Standard of Syosset is a Gold Buyer and Pawn Shop located in Long Island, New York. Google Business View were added for this and all eleven of the Gold Standard’s other locations throughout Long Island and New York City as part of a company wide internet marketing effort. If you are looking for a place to sell or pawn your Gold, Silver, Jewelery, Coins, or other valuable items – The Gold Standard is the place to for to do it! Take a look inside with Google Business View, and experience the 360 virtual tour of the office. 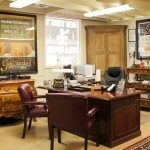 The Gold Standard of Floral Park is a Gold Buyer and Pawn Shop located in Long Island, New York. 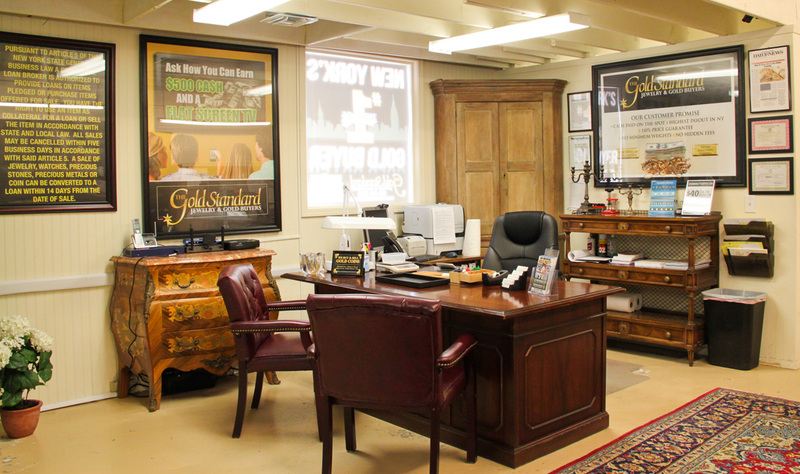 The Gold Standard chose to purchase Google Business View for its Floral Park location as well as it’s eleven other locations throughout the New York area in order to give itself an edge in the competitive New York Gold Buying market. Business photos from Google is an integral part of any marketing or advertising plan because it is visible where most new customers find a business first – in a Google Search. Google Business View helps The Gold Standard Stand out from all the other businesses that offer similar services in the New York area by changing the way their business listing appears in Google Search, Google Maps, and on their Google+ Local Page. When clients search Google for Gold Buyers and Pawn Shops in New York City, Queens, or Long Island – The Gold Standard’s listing will have enhanced features that will encourage customers to find out more about their many store locations.